What is your personal style? I am constantly exploring what that question means to me — how to find inspiration, be different, be myself, stay frugal, be age- and shape-appropriate, decide if I care about age- or shape-appropriateness. Beyond the question of What do I wear today? is the joy in an aimless exploration of my own style potential. Here are some of my favorite books for that kind of daydreaming. Though The Lucky Guide to Mastering Any Style is seven years old, I feel the styles are iconic enough to remain inspirational for many more years. 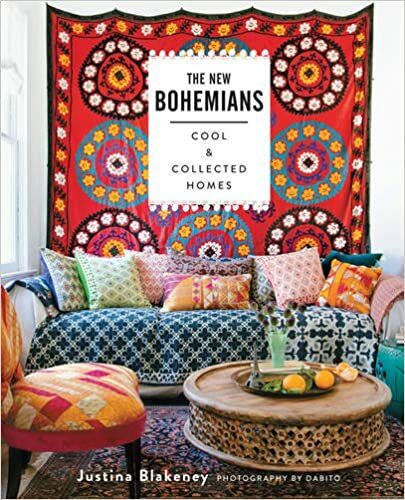 When I first bought this, I labeled myself California Casual and Bohemian, but now I’m feeling a little Arty Slick and Posh Eclectic. Though it’s not important to find a mold and cram yourself into it, this guide is nice for identifying what style category you are drawn to and finding inspiration in its suggestions. You might call Women in Clothes the intellectual companion to The Lucky Guide. 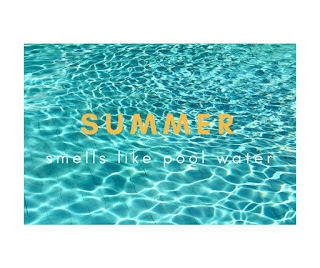 There are few styled photos, no shopping guides, and none of that slick magazine feel. 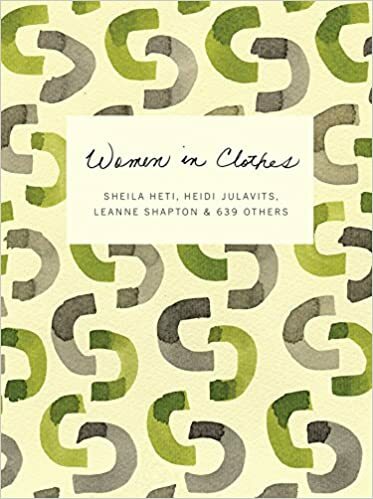 Instead, this book gives you the stories of how all types of women feel about their clothes. It reminds us how meaningful clothes are — beyond trends and price points. 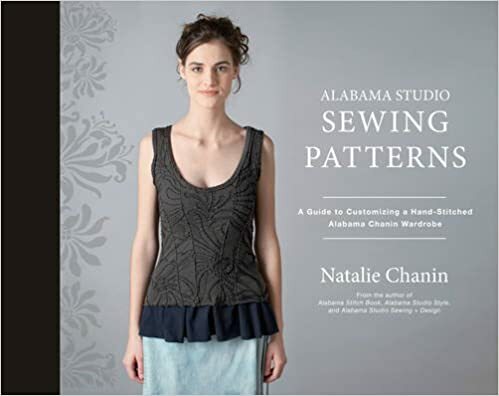 Hand sewing in the detail suggested by Alabama Studio is beyond the skill and interest of most people. Still, what I’ve found in Natalie Chanin’s techniques are an appreciation for quality and simplicity. 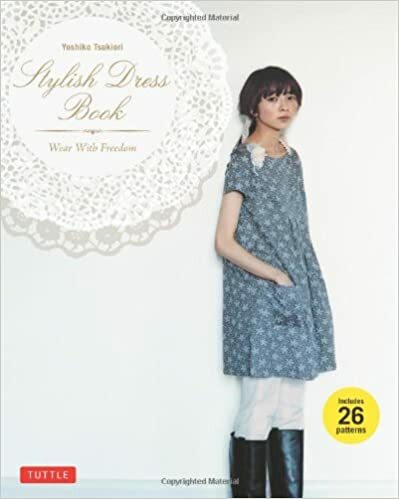 Even if you have never sewn a stitch and have no plans to, you can browse this book and imagine a wardrobe full of interchangeable pieces in fine organic knits and soothing, natural colors. For me, these patterns are aspirational. There is a whole genre of guides to teach Americans how to be more French. 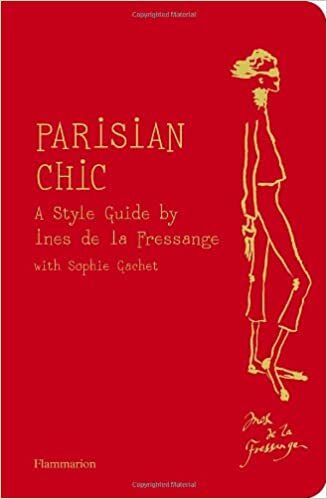 I don’t know if it’s healthy to fetishize a foreign culture, but this much is true: books like Parisian Chic present a style with ease and a je ne sais quoi that is enviable. Want to build your wardrobe from the inside out? 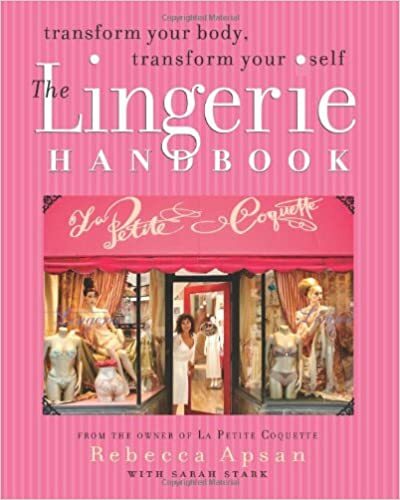 This is a great guide for finding the basics and the secret beauties that make you feel and look your best. 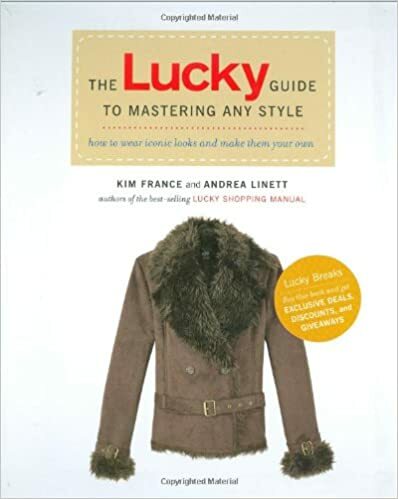 Here’s another sewing book for style inspiration, even if you don’t sew. 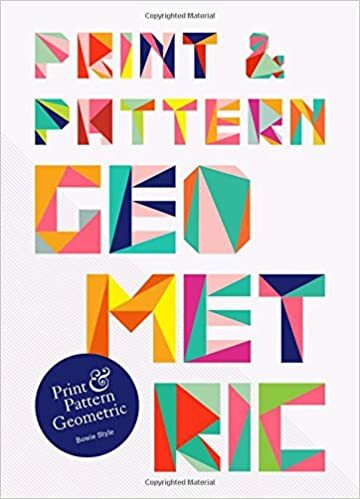 There are plenty of these translated Japanese pattern books that present an aesthetic I haven’t seen anywhere else. From ditsy florals to edgy black layers, Japanese sewists give a great perspective on looks that are relaxed, feminine, and quirky. Lest you forget fashion didn’t begin and end with the September issue of Vogue, here is a glimpse into what clothing has looked like through the centuries. 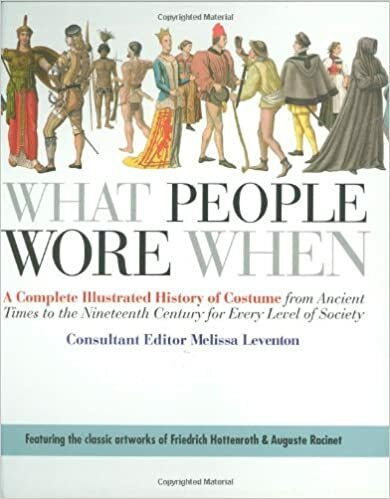 Books like this are not just inspiration for theatrical costume designers or Halloween partygoers; see how pieces from different eras can work for you today. 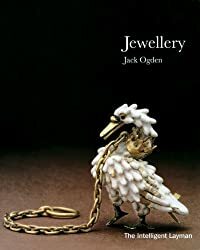 Though this particular book is not widely available, any book on the history of jewelry is a good accompaniment to a book on the history of costume. Or visit an art museum and browse the ancient jewelry as if you were shopping for yourself. If grandma’s jewelry box is your cup of (chamomile) tea, look for inspiration in guides like this. For the daring person who likes to wear bold graphics or (gasp!) mix patterns, Print & Pattern is full of inspiration. Even for the not-so-daring, see how graphic designers combine colors in unexpected ways, and experiment with your solid pieces.